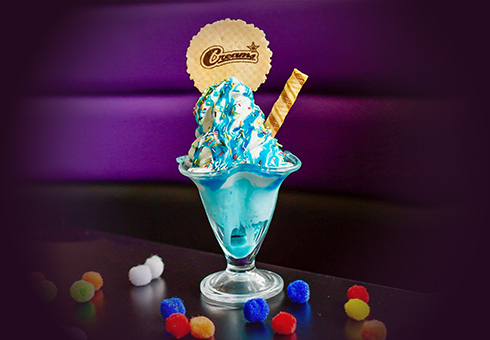 At Creams Cafe, on Church Hill in Walthamstow, the range of ice cream, cakes and desserts are endless. We only cook with the freshest ingredients. With choice from a wide range of dishes from our menu, accompanied with a sides and finished off with a choice of hot and cold drinks. 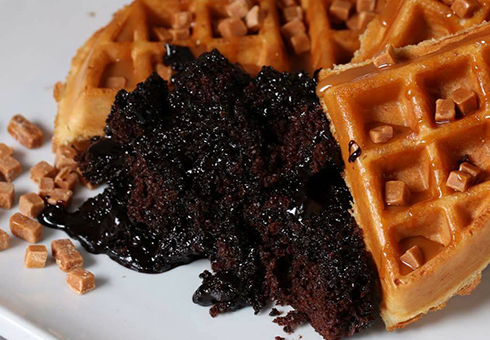 So why not indulge yourself. 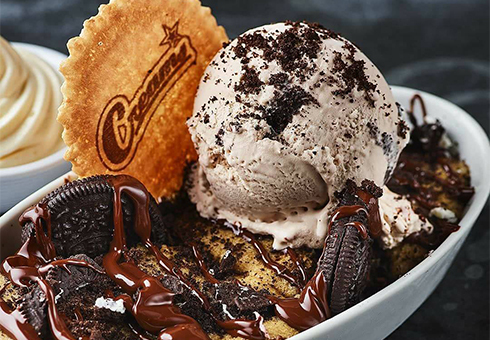 At Creams Cafe you can order online choosing from delicious desserts, cakes and more, so go to our online menu and have a look for yourself and place your order now.